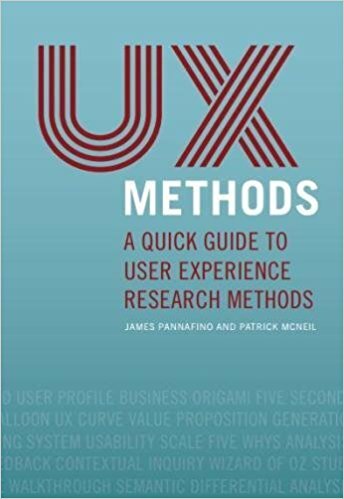 UX Methods features 50 different research methods. Each method has concise instructions aimed at getting you in the field gathering insights as quickly as possible. A visual example in storyboard form is included with each method. Readers will quickly find a wide range of methods they can apply in numerous situations. Methods cover situations like user testing, discovering user preferences and behaviors, narrowing project focus with stakeholders and much more.